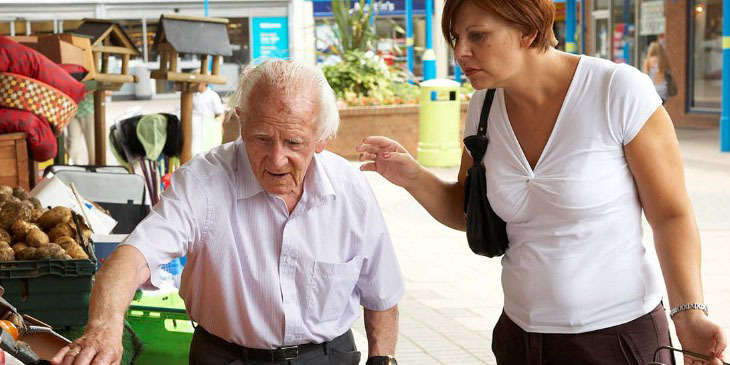 We provide specialist Parkinson's home care and support throughout Norfolk & Suffolk. 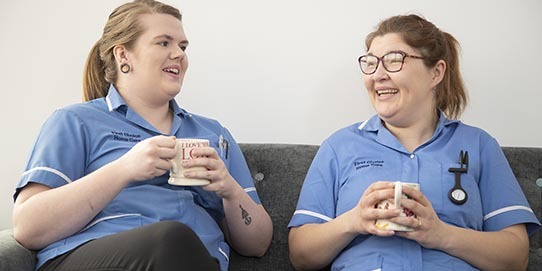 Our care team offer flexible care plans that can help customers retain their independence and enjoy living at home within familiar surroundings. Our experienced care team provide hands-on help with the ability to increase support as and when needed. Assistance with timed medications and compassionate companionship are an essential part of our service and we take the time to listen to your needs devloping a care plan that offers flexibility as well as consistency. We can help with every day tasks, get customers out and about, or simply enjoy their hobbies at home. 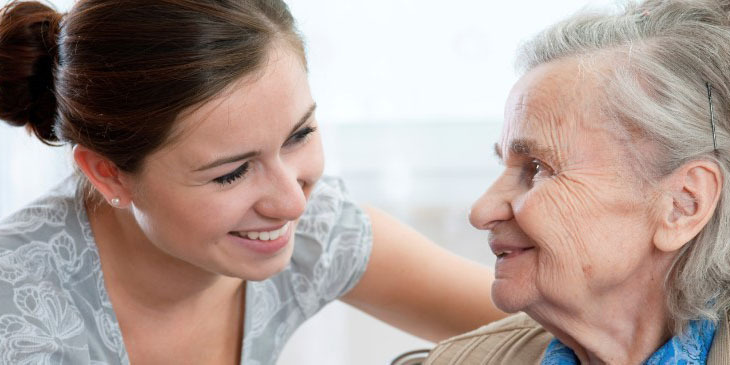 Our care plan will ensure a routine is established, providing comfort and calm companionship. We strive to provide the highest care working closely with exisitng NHS healthcare support services and healthcare professionals.
" Having homecare support meant so much and gave us our 'quality time' together again"
Norfolk County Council Framework accreditaion. First Choice Home Care is regulated and endorsed by The Care Quality Commission the UK’s independent regulator of all health and social care services. 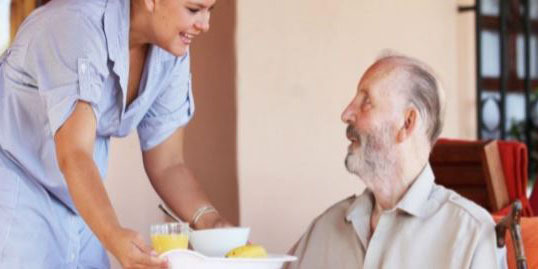 First Choice Home Care provides the 24 hour support we need, Excellent service!